As ever there will be lots going on for New Years Eve in St Ives. Just about every pub and bar will be staging some sort of party. The Lifeboat Inn have Karaoke. The Castle Inn have their usual fancy dress party. The Western Hotel has live music with Killer Heels and The Dirty Livin' Rhythmn Band. Tickets are £10.00 including a buffet. In case you are a visitor who hasn't been before - fancy dress is not compulsory but you will feel a bit out of place if you don't dress up. It also adds to the fun. Local charity shops Save The Children (High Street) and British Heart Foundation (Tregenna Place) have a good selection of costume items for sale. If you want to hire a ready-made costume you can get one from St Ives Theatre. Restaurants always book up fast and most will be full on the night. I'd advise you to book somewhere right now if you want a sit down meal. If you're happy to eat outdoors then there will be plenty of takeaway outlets available. 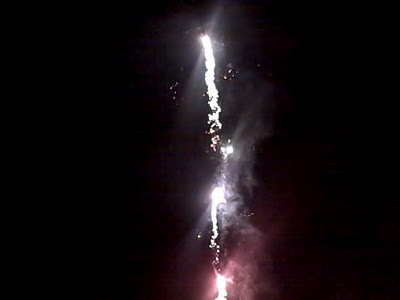 Depending on the weather there may be fireworks on the beach at midnight. Unfortunately the current weather forecast doesn't look too good. 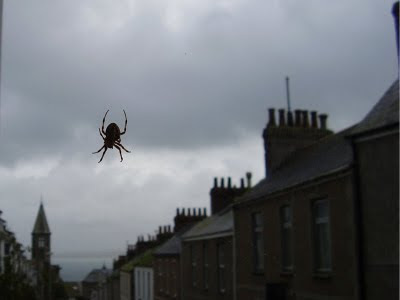 The Met Office are currently forecasting heavy rain - but of course that could change. 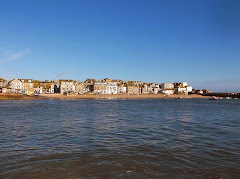 We enjoyed a beautiful sunny Christmas Day in St Ives yesterday. As usual we headed down to the harbour for a walk at lunchtime. A drink at The Sloop, a walk on Harbour Beach then home. Perfect day in St Ives. Hope you enjoy the photo gallery above. Thanks to all who entered the December Competition. It’s rich, creamy and deliciously sweet! I will run another competition next month. Happy Solstice from St Ives Cornwall! Today is the Winter Solstice - which marks the Return of the Sun. 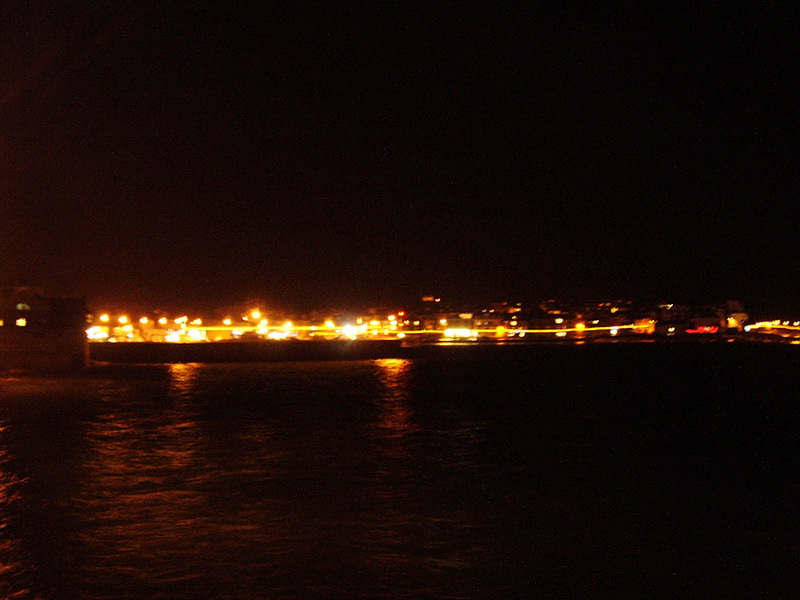 The longest night is over and it will get lighter from now on. Also - St Ives Cornwall Blog is one year old today! I have really enjoyed the last 12 months of blogging and judging by the comments I've received many of you have enjoyed my posts as well. I hope that you enjoy browsing through these. Let me know what your favourite posts are. And once again - Thanks ! Another roundup of events around town over the coming days. Naturally this week I'll be following a Christmas and Winter Solstice theme. Click on the player at the top right of the blog for some seasonal music while you read. Also take a look at my Christmas Competiton where you can win a great prize. Tonight (19th) popular singer-songwriter Nicola Clark makes a welcome return to St Ives with a gig at St Ives Arts Club. Celebrate The Light starts at 8.00 pm and tickets are £6.00 - bring your own wine. 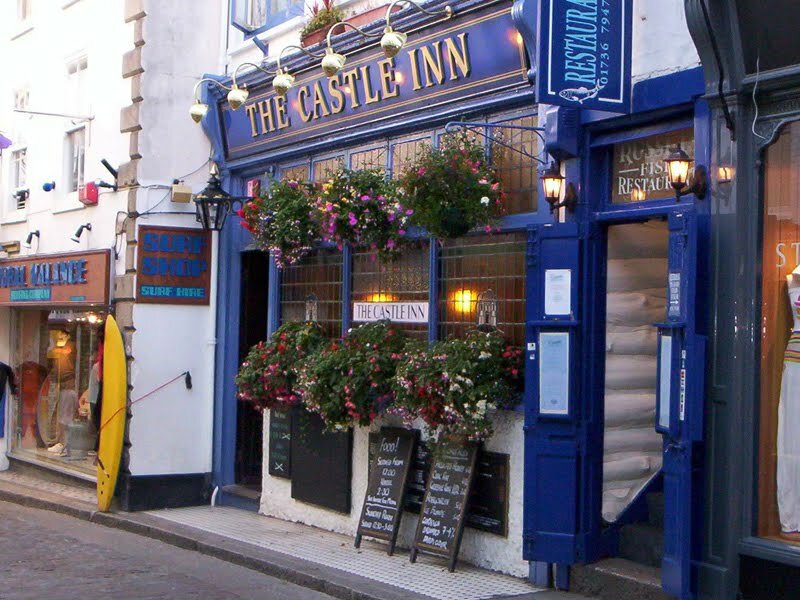 On Monday (21st) night there is a Christmas Quiz at The Castle Inn starting at around 8.30 pm - entry is £1.00 per person, teams of up to five. Tuesday (22nd) sees the annual Christmas Gala Night at St Ives Jazz Club. Musicians galore, guests, surprises and a buffet. Doors open at 8.00 pm and music starts at 9.00 pm. Entry on the door is £9.00 or £6.00 for members. 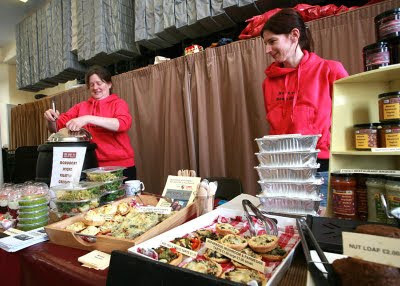 On Wednesday (23rd) there is a special Christmas Farmers Market at St Ives Backpackers. A chance to get some great local food for Christmas. It runs from 9.30 am until 2.30 pm. On Thursday (24th) night there is a Karaoke Christmas Party at The Lifeboat Inn. Starts at 8.00 pm, free entry. Have a great week and a wonderful Christmas. Clear skies, cold, stormy seas. I filmed this video earlier this morning. There is loads going on in town tomorrow night (18th December) for children of all ages on the final Festive Friday before Christmas. 5.00 to 8.30 - Market Place - roundabout ride with fairground organ. 5.00 to 7.00 - Fore Street - local youth bands. 6.00 to 7.30 - Fabulous Kids - Fairy Wishes, make a Christmas wish. 6.30 to 8.30 - around town - St Ives Guisers. 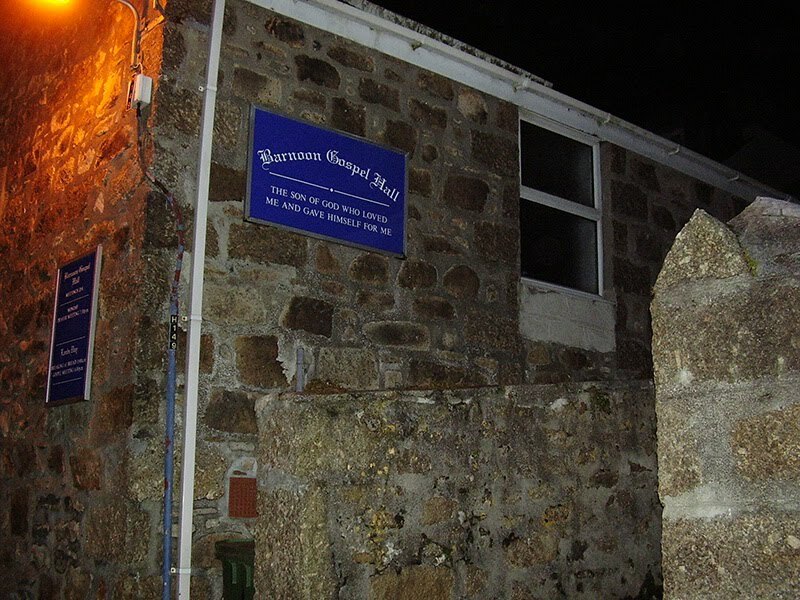 6.30 to 7.30 - The Sloop - carols with Hayle and St Ives Community Choir. 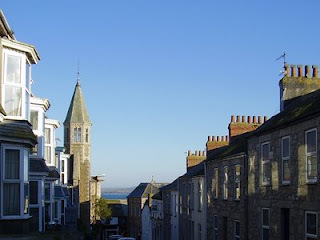 6.30 - 8.30 - around town - St Ives Concert Band. 7.30 to 8.30 - around town - carols with The Chapel Choir. 7.30 to 8.30 - The Sloop then Fore Street - Heyl Town Band. 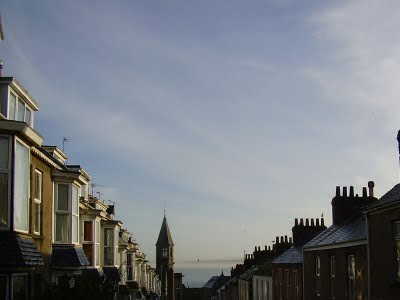 Many of the local shops will be open until 9.00, so there will be plenty to see and do. Only one week to Christmas Day - can't wait ! A great new art exhibition has sprung up on Fore Street. 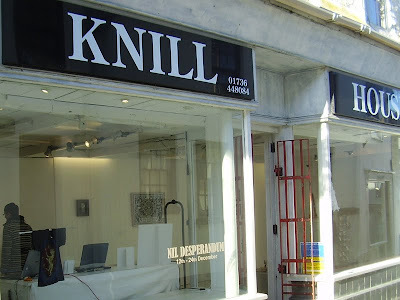 Nil Desperandum is a response by a group of contemporary artists to the legacy of John Knill - former mayor of St Ives who commissioned the Knill Monument. The Knill Family motto 'Nil Desperandum' is carved into the monument and translates from its original Latin to 'Never Despair' - an appropriate sentiment for these hard times ! 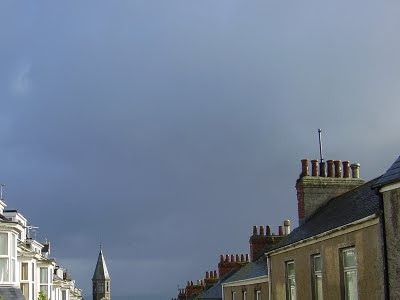 Work exhibited is from a diverse group of Cornwall and international artists. It is in Knill's former house at 50 Fore Street - near to the corner of The Digey. This really is worth a visit - I was there on the opening night and can thoroughly recommend it. The work is varied, original and in a range of different media. Its open every day (except Sunday 19th) until Chistmas Eve when it closes - so don't miss it ! 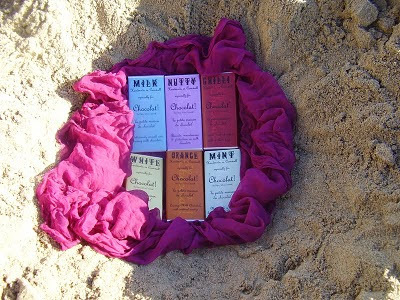 Harbour Beach - Buried Treasure- Find It ! Another competition - and you can win a great prize. Pirates have buried their treasure on Harbour Beach. Your challenge - to find it - then answer a question and compose a tiebreaker. Closing date is Monday 21st December. St Ives Community Play have announced their production for next summer. As expected it will be a Shakespeare comedy - Much Ado About Nothing. 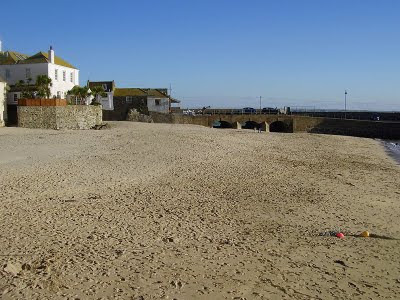 Like last summer performances will be outdoors on The Island St Ives during August and September - dates to be announced later. 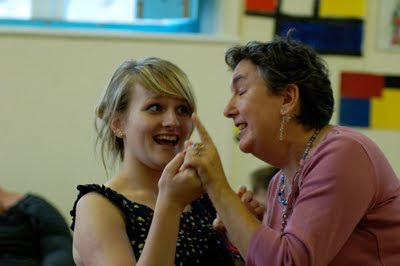 The company are looking for as many local volunteers as possible to join - whether onstage or offstage. Everybody involved last year really enjoyed the experience. You can get in touch now via the website. Work on the production will start early in the New Year. I've not posted for a few days - the main reason being that I've being working flat out on the new design and content for my St Ives website. I've added more interactive and visual features including videos, maps, reviews, what's on listings and animated photo galleries. I'm planning to add even more to the site over the coming months - so if there is anything that you would like to see let me know. Any comments are most welcome. I'm keen to feature good quality content from other contributors - with a full credit and link if applicable. 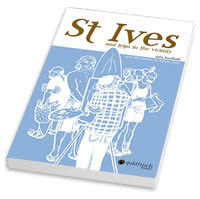 This could be news, reviews, photos, video or just about anything else relevant to St Ives and Cornwall. 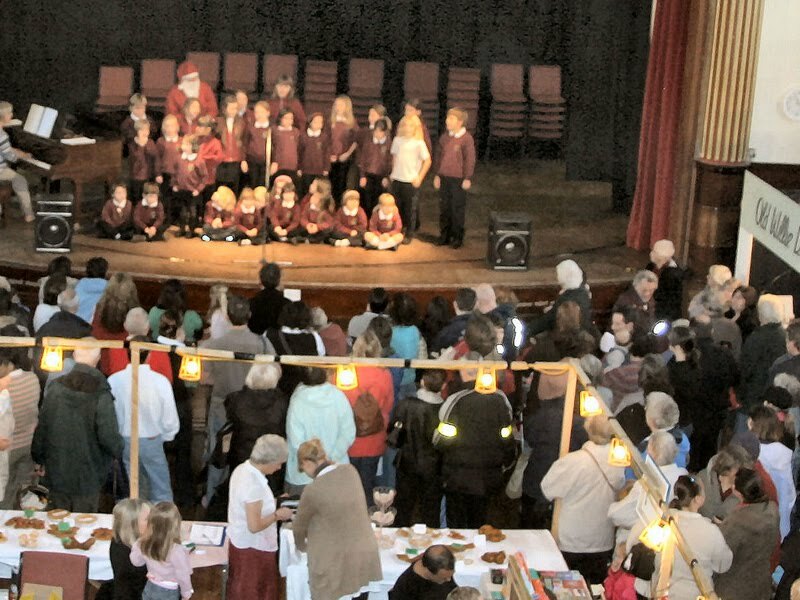 There will be a number of events every Friday evening in the run-up to Christmas. Also late night shopping and free parking. Many people in town have made a real effort this year to make Christmas in St Ives special. 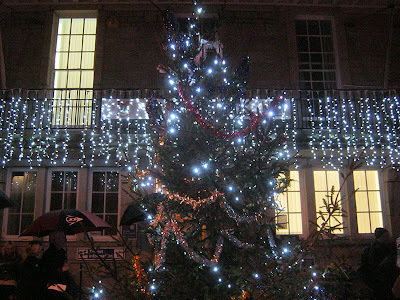 Festivities start this Friday when Santa arrives in St Ives and the Christmas tree lights are switched on. St Ives Concert band will also be playing around town every Saturday. Apologies for my absence from the blog for a while - I've been enjoying a short break in Torrevieja Spain. I'll be posting regularly from now on and I thought I'd start with my usual round up of what's on in town over the coming week. Quiz fans now have a choice of two regular weekly pub quizzes. On Sunday night (25th) there is one at The Queens Hotel, on Monday night (26th) there is one at The Castle Inn. 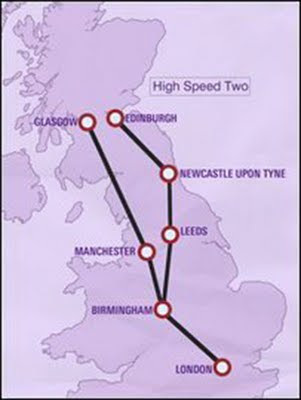 Both start at 8.00pm and run through to around 11.00 pm. On Tuesday (27th) St Ives Jazz Club are staging Steve Waterman with Ralph Freeman Trio. 'Renowned as one of the top British jazz trumpet players both at home and on the European and international scene.' 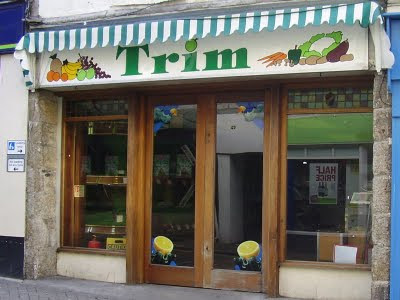 Entry on the door is £6.00 for members and £9.00 for non-members. Doors open at 8.00pm, music starts at 9.00pm and will finish around 11.00 pm. 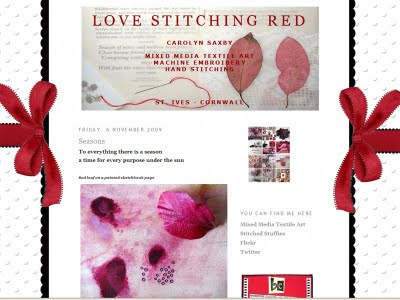 On Wednesday (28th) Jo McIntosh is running a workshop for children in St Ives Library - Making Christmas Cards. The cost is £2.00 and it runs from 11.00 am to 1.00 pm. You're advised to book as these workshops are very popular - call in at the library or phone 0300 1234 100. Parents are welcome to stay on if they wish to help out and have fun making their own cards. On Thursday (29th) there doesn't seem to be live music or anything else on so you might try a night at the movies. The Royal Cinema offers a choice from Michael Jackson This Is It, Fantastic Mr Fox and Up. Times and prices are on their website. 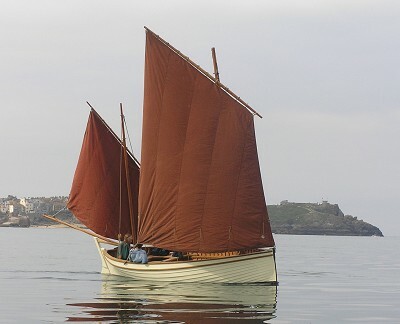 On Friday (30th) Tate St Ives have Late At The Tate. You can view the current exhibition - The Dark Monarch - Magic & Modernity in British Art. There is also a Silent Disco - experience the surreal at this extraordinary disco, where music is played through wireless headphones. Galleries open from 7.00 pm to 9.00 pm. Disco from 7.00 pm to 11.00 pm. Entry is free but you are advised to book tickets. Visit their website or call 01736 796226. On Saturday (31st) The Lifeboat Inn are holding two Hallowe'en parties. One for children - starting at 4.00 pm and ending at 7.30 pm. Another for adults starting at 8.00 pm and running until late. Entry for both is free. 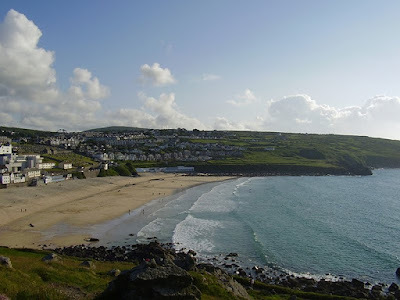 This is a guest post by Julia Kaufhold - author and publisher of the wonderful little guidebook - St Ives and Trips In The Vicinity / St Ives und Trips in die Umgebung. This post is in both German and English. Julia is a regular visitor to town and I hope she'll be sending more posts. Ja, man kann auch in einen Ort verliebt sein. 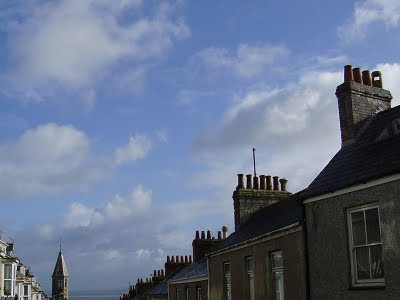 Ich bin es: in St Ives. Wenn ich als Deutsche dorthin reise – wie gerade im September wieder einmal – fühle ich ich mich jedes Mal wie in einer anderen Welt. Und das ist nicht bloß so daher gesagt. 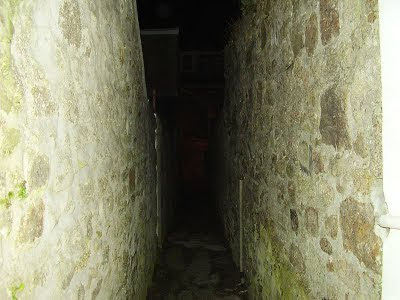 St Ives ist für mich wie eine kleine Insel irgendwo auf der Welt, vielleicht im Nichts, vielleicht in Griechenland, mit vier Stränden ringsherum, eindrucksvoller Klippenküste und im Innern drängen sich Künstler und unzählige Galerien in den kleinen Gassen. Besonders gut gefallen mir die sogenannten OPEN STUDIO DAYS im Rahmen des alljährlichen September Festivals. 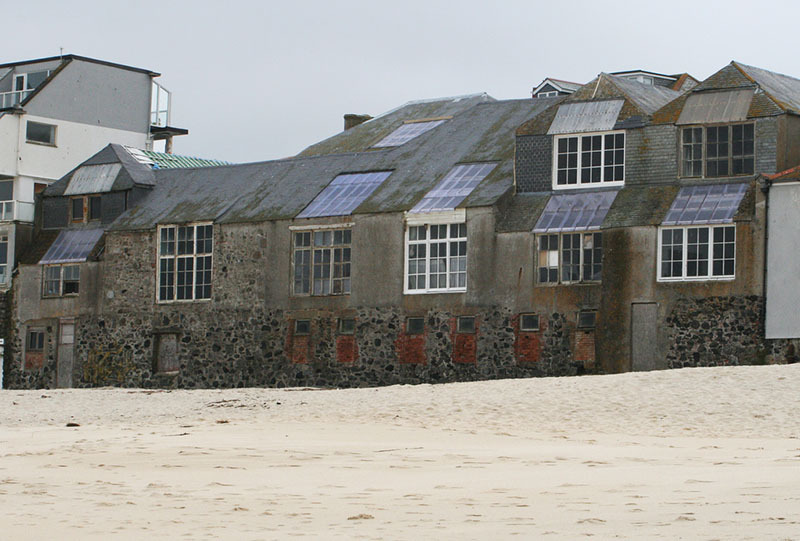 Dann öffnen St Ives-Künstler mehrere Tage lang ihre privaten Ateliers für Besucher und zeigen, woran sie gerade arbeiten. Sonst sieht man ihre Werke ja nur fertig in Galerien; hier hat man hingegen die einmalige Chance den Künstlern über die Schulter zu schauen, künstlerische Vorarbeiten zu sehen, Fragen zu stellen und Zutritt zu sonst verschlossenen Räumen zu haben. Nirgendwo sonst im Südwesten Englands gibt es diese Mischung aus unangetastet Traditionell-beschaulichem (wie man sich es vorstellt), wilder Natur und kultureller Abwechslung. Toll! Yes, one can be in love with a place. At least I am: I fell in love with St Ives. 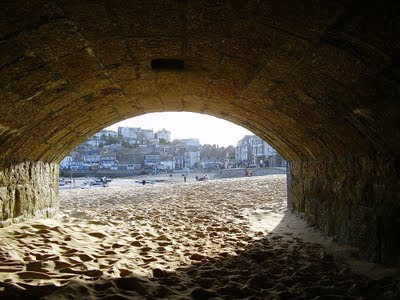 When I visit St Ives – as in September this year – each time I feel like I was in another word. And that's not just said. 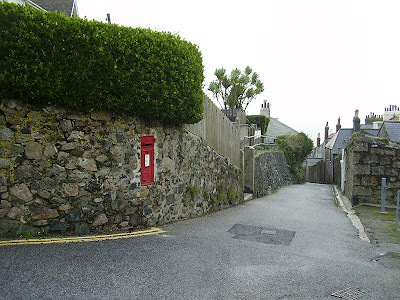 St Ives is like a small island set somewhere, or hidden in nowhere, maybe Greece, with four beaches around, an impressive cliff coast and lots of artists and galleries in the cobbled streets. What I like most are the so called OPEN STUDIO DAYS as part of the annual September Festival. 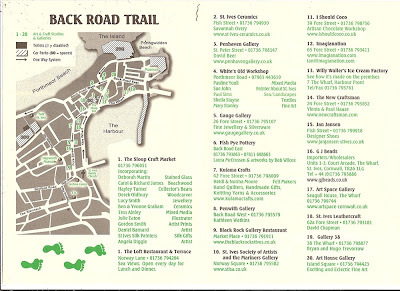 For this occasion St Ives artists open their private studios for a few days and show visitors what they currently work on. Normally you see their work only in a finished state in one of the galleries; here you have the opportunity to see art in progress, preliminary studies that may never be publicly shown, and the artists are pleased to answer questions. St Ives Jazz Club have just announced their programme for October to December 2009. They'll be meeting every Tuesday night at The Western Hotel. Doors open 8.00pm music starts 9.00pm with two sets until around 11.30pm. Entry on the door is £9.00 or £6.00 for members. 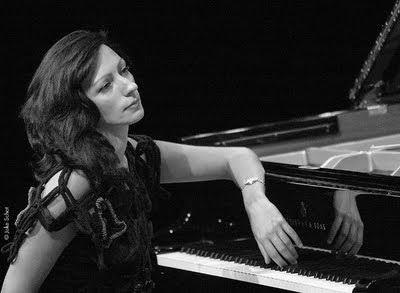 As ever they've booked top class jazz musicians from Cornwall, around the UK and Europe. The season ends with a Christmas Party Gala Night on 22nd December. The club then closes until 19th January. 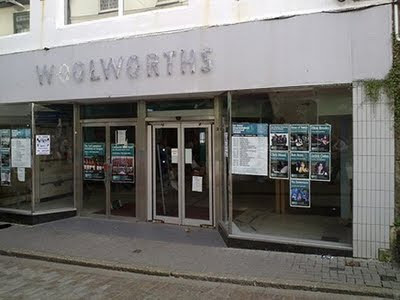 An update on what is happening to poor old Woollies in St Ives. I know from my Google Analytics that a lot of people are interested. The answer is - absolutely nothing. It still stands sadly derelict on Fore Street - a scene that I guess is repeated on many small town High Streets. My hope is that one of my favourite shops - Tins and Things - embarks on a massive expansion drive and takes on the lease. Or maybe turn over the whole place to the local kids as a brilliant indoor skateboard park. For now the place remains sadly empty. I've not blogged as much or as well for the last few days as I've been so occupied with festival events. I've also been pulling together a few videos - hope you enjoy the one above. Our own little version of FaceBook. Its still in the early stages and I'm not sure how it will work out. I'm still playing around with some of the features. But if you'd like to give it a go please do sign up. Its free and quick to do so. 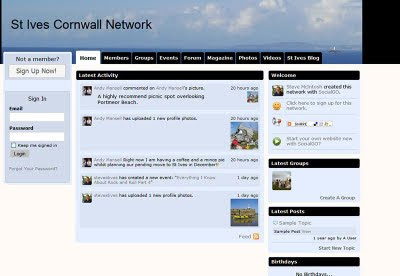 You can add events, set up groups, upload pictures and lots more. As ever any feedback welcome. A selection of festival events coming up over the next few days. Tonight (19th) and Sunday (20th)- A Festival of New Playwriting - Hydrae. Four new one act plays never seen on stage before. 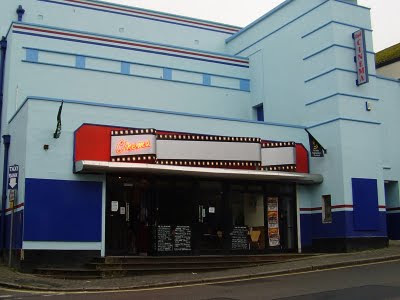 St Ives Theatre. 8.00pm. £7.00. Sunday (20th) - Anna May Wong Must Die! A multimedia illustrated talk about Hollywood's first Chinese movie star by Anna Chen. St Ives Arts Club. 7.00pm. £6.00. Monday (21st) - Poetry Marathon. Individuals and groups are welcome to come and read their favourite poems throughout the day. St Ives Church. 8.00am to 8.00pm. £2.00. Tuesday (22nd) - Everything I Know About Rock and Roll Part Four. Wednesday (23rd) - Back to Back. An evening of comedy and music with Rod Bullimore and Martyn Barker. St Ives Arts Club. 8.00pm. £6.00. 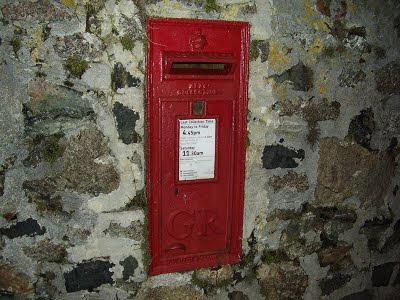 I've had quite a few emails and forum postings recently from people wanting to move down here - as we did 10 years ago. They often ask advice about jobs, schools and where to live, so I thought I'd repeat some of it here. If anybody has anything to add please do comment below. The first thing I will say is that we have never regretted moving here from Frome Somerset for one single moment. 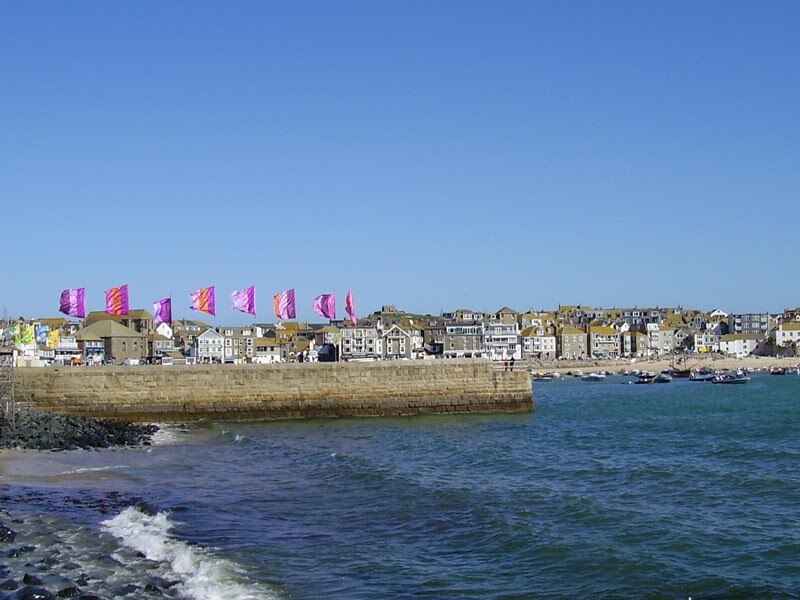 We absolutely love it here in St Ives. Its a great place to live and a great community. Like many others - we used to take regular holidays here and it felt more like home than home did (hope that makes sense!). Before we moved we asked many people how it was to live here and they pretty much all answered as above - no regrets. There is absolutely no shortage of work - at least here in St Ives - even outside the holiday season. The problem is that most are low paid minimum wage jobs, mostly in the tourist industry. No problem with that in itself of course, but if you've got mortgage / rent to pay then it does become a practical problem. 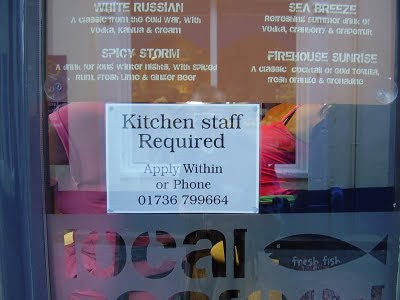 Many people I know in St Ives solve this by having two or more jobs. If you happen to have a "transferable" profession like teaching you might find it easier, but good jobs advertised in Cornwall do tend to have a lot of applicants. Another solution - which we and many others here have chosen - is to be self employed. Not easy, risky but hugely rewarding. I could write a whole separate article on that. I know several people who have built successful businesses from scratch here. I spent a lot of time working upcountry when we first moved here - tough but worth it. If you do the same you won't be the only one - you'll soon start recognising familiar faces on the Friday night Air Southwest flight into Newquay. None of this is meant to be negative - just realistic. What it comes down to is how determined you are. We both agreed that if necessary we'd take jobs cleaning toilets if it came down to it - in fact in one tough spell Jo actually did! Generally pretty good here and across Cornwall, not perfect but probably better than average for the UK. I've only heard good things about St Ives Infants and Junior schools. As far as I know St Ives Secondary School is ok, although I've had mixed reports. I think it depends whether your children are arts or science / technology focussed. 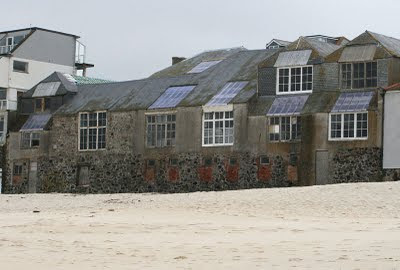 St Ives is a technology college, my daughter went to Cape Cornwall which is an arts college. I spoke to a local estate agent this morning who described the property market here as "buoyant" with plenty of property available. As far as I can see prices have dropped a bit here, but St Ives is still not cheap compared to other local towns. There does seem to be a fair bit of property to rent if that's an option for you. Any local agent will be happy to advise you. So if you're thinking of moving here - good luck !